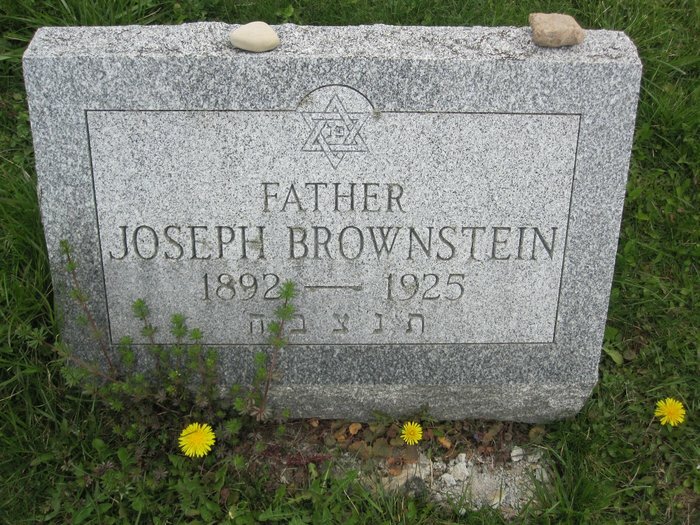 Joseph was the son of Asher Zelig Bronstein and Eva Grossman, husband of Ida Rose Golinsky, and father of Herbert Sanford Brownstein and Evelyn Brownstein Shure. Joseph was born near Rezina, Romania (now Moldova). 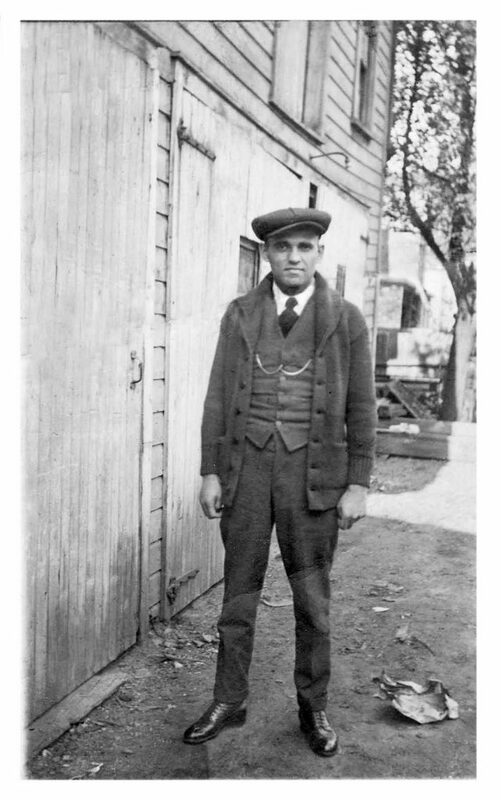 He resided in Syracuse, New York, but died of tuberculosis at Jewish Consumptive Relief Society Hospital in Golden, Colorado. He worked as a motion picture operator. 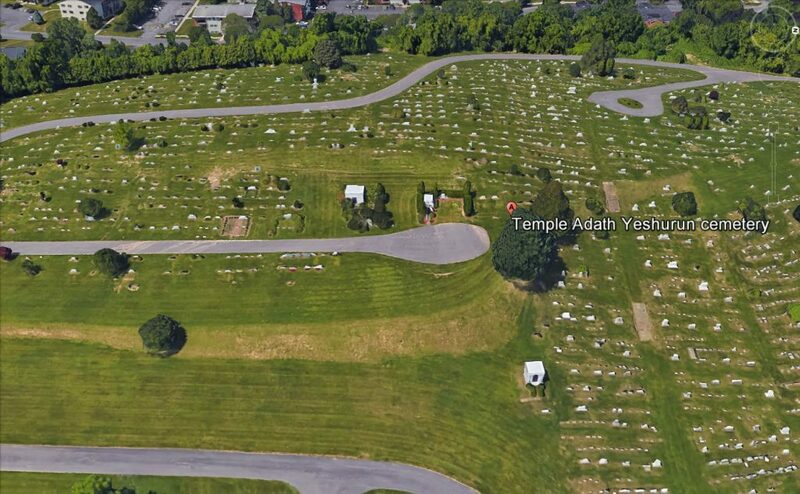 This marker is a cenotaph/memorial stone in the family plot next to his wife, Ida Golinsky.